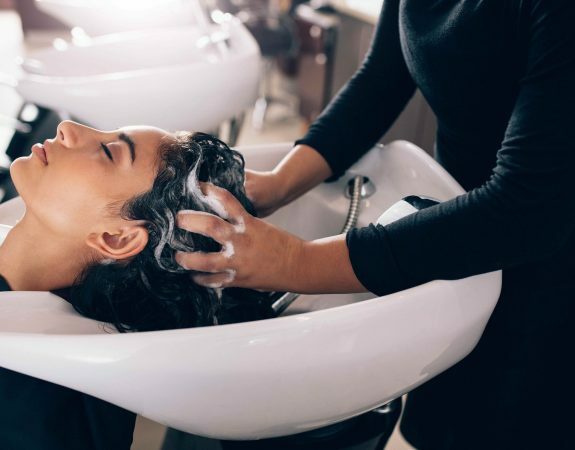 Envy Hairdressing offers high quality hair care for both ladies and gents from a friendly, professional team you can trust. 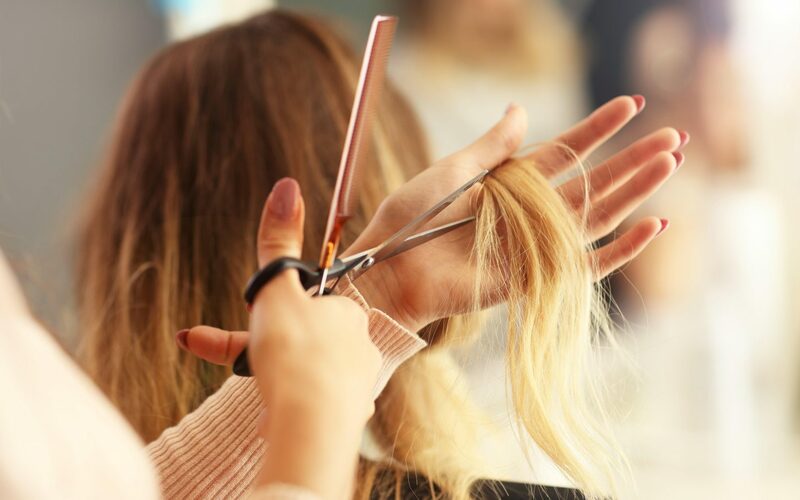 Our fully trained, friendly stylists are here to help with a wide range of cuts colours, treatments and trims. Appointments are not always necessary. L'ORÉAL PROFESSIONAL SERVICES Envy Hairdressing prides itself on its technical expertise. Please find below a menu of services we offer. 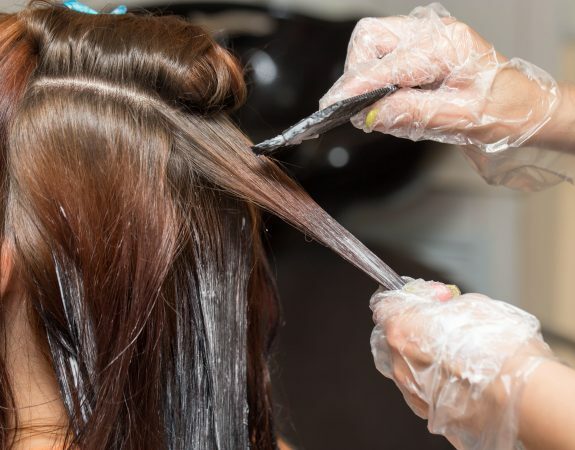 Colour Including Cut & Finish For all colour services, a patch test is required 48 hours prior to your appointment. From a simple shampoo and set, to a professional colour treatment. The team at Envy can work with you to create exactly the look you’re looking for. We use L’Oréal hair care products, because as the slogan says, ‘You’re Worth It’. And we share that philosophy throughout our team, in everything we do, making sure your visit always feels like a treat and a highlight of your week. Our friendly team have the experience and expertise to help you find a style that suits. We’ll work with you, discussing your ideas and making a few suggestions of our own, to come up with a look you’ll love, that will make you feel just fabulous. At Envy, we’ll make sure your hair is your crowning glory, with a range of exquisite bridal styles all delicately detailed and elegantly finished. 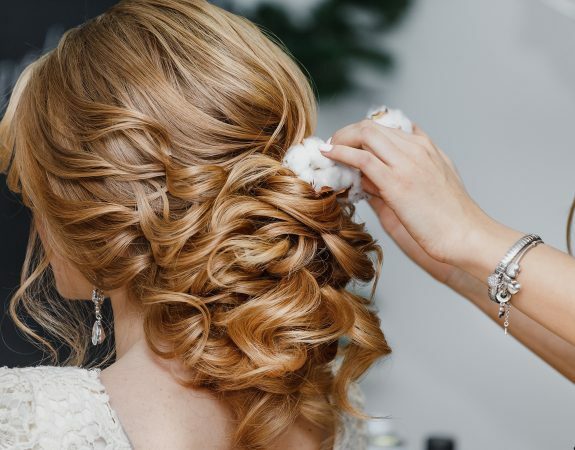 We will work with the bride and bridesmaids, as well as the mother of the bride or groom, to create breath-taking hair that is a true work of art worthy of the occasion. Our team love the fantasy and freedom of bridal hair, incorporating jewels, flowers and ribbons to stunning effect. You can trust us to really show our skills to make you look sensational as you step down the aisle. Ask to see our portfolio of beautiful brides for ideas and inspiration and to see just what we could achieve for you for your special day.